Beyond SSL and TLS, Logiforms provides Military Strength encryption that can be applied to any field on your form with a single click. When you encrypt data on your form, the data is stored in our database encrypted. We can't see it, and even in the unlikely event a hacker got their hands on the data, they wouldn't have the keys to decrypt it. 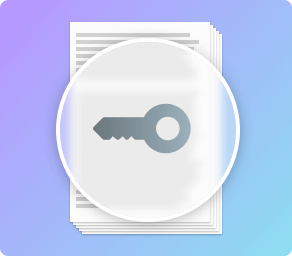 What is Public-Private Key Encryption? When you register with Logiforms, we generate a unique public and private key pair. 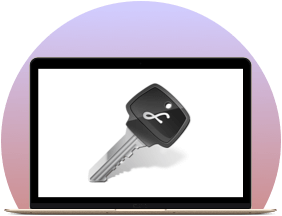 We store the public key, and you download and keep safe your private key. The public key is used to encrypt the data, but the only way to decrypt it is with your unique private key. How can I access my encrypted data?